A weekly fireside chat with leading figures working in the mobile space. 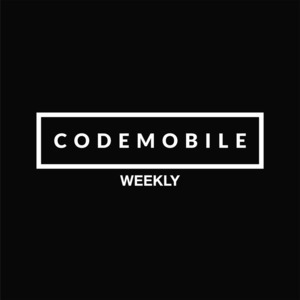 We found 1 episode of CodeMobile Weekly with the tag “brexit”. This week chats with Heather Burns about staying on the right side of the law. The conversation explores our responsibilities under GDPR, Brexit, Privacy by Design and raises a host of ethical questions that we as developers should ask ourselves.